If the ghosts and goblins in your home are planning to include fireworks when celebrating this upcoming Hallowe’en, keep in mind that all three North Shore municipalities have their own regulations regarding the purchase and discharge of fireworks. West Vancouver stipulates that fireworks can only be set off on Oct. 31st between 5 p.m. and 10 p.m. One must apply for and obtain a fireworks permit, and be 18 years or older. In both these municipalities, fireworks are only permitted on private property with the property owner’s written permission. 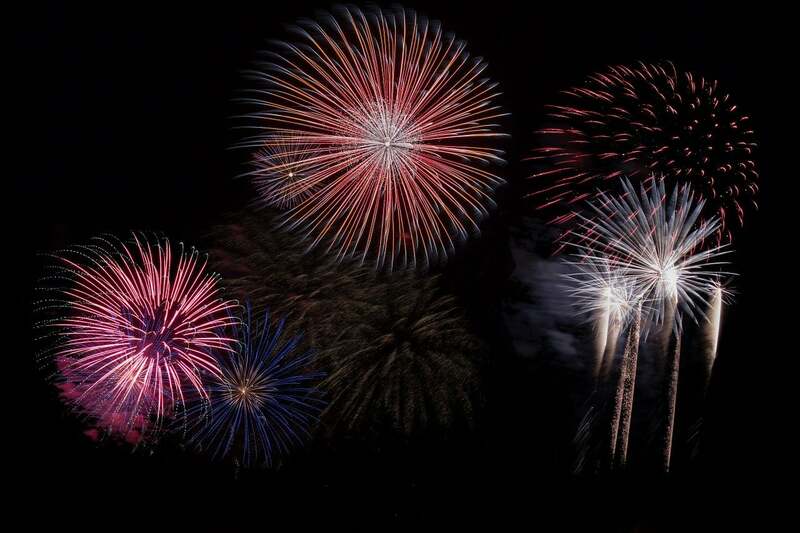 If you reside in the City of North Vancouver, it is important to note that they have a ban on the sale, purchase, possession or use of fireworks.